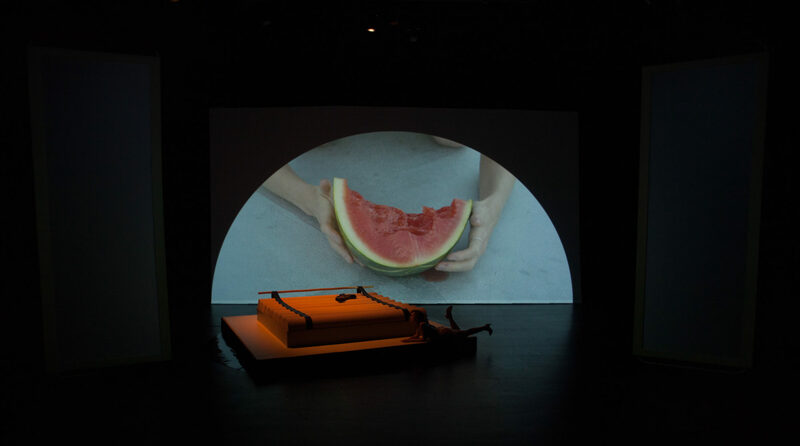 Performed live at The Kitchen, New York on October 23-24 2015. 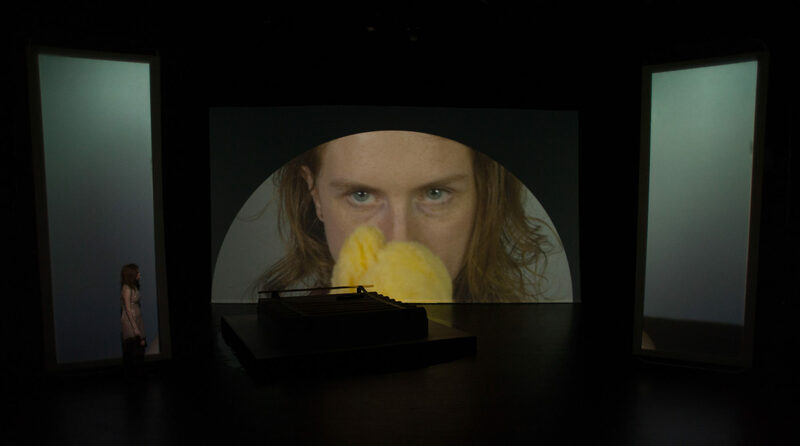 Charge by Glasser(Cameron Mesirow) and Jonathan Turner is a performance exploring the hyper-personal and sensorial connective tissue of human relationships and a blurring of the senses by means of technology. 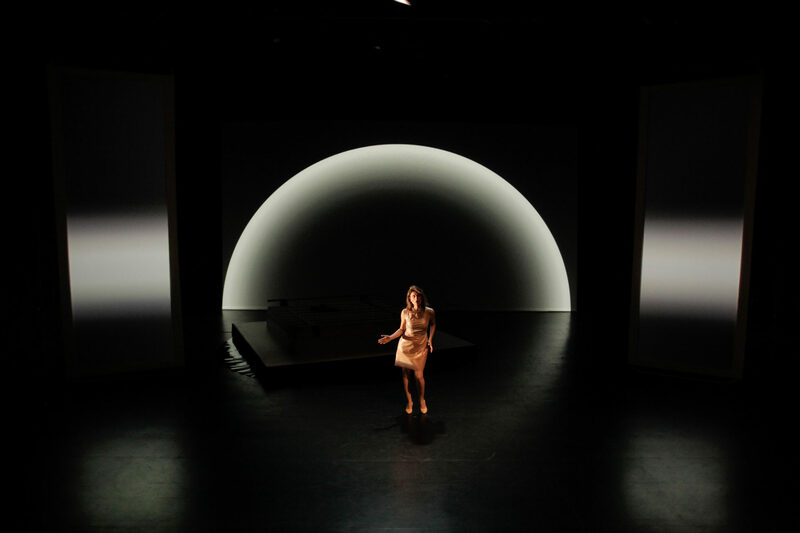 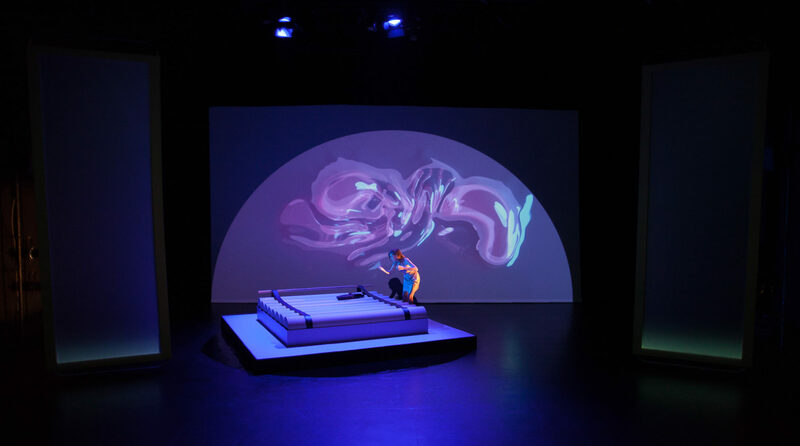 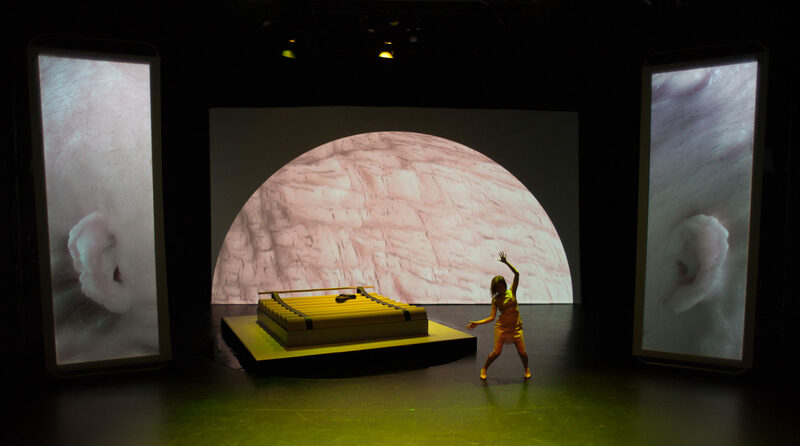 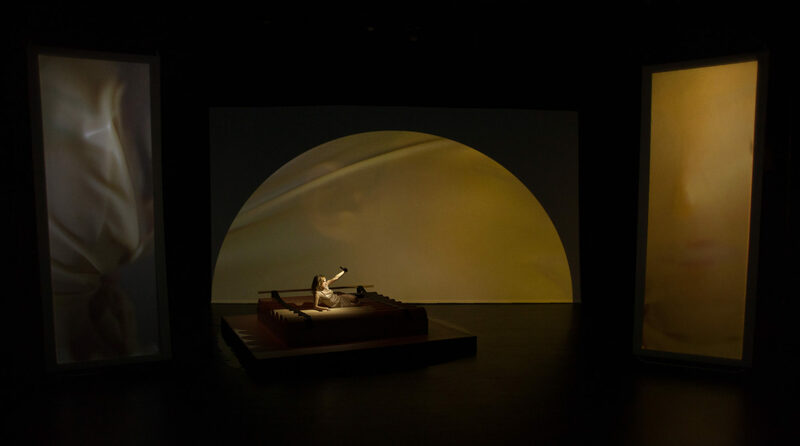 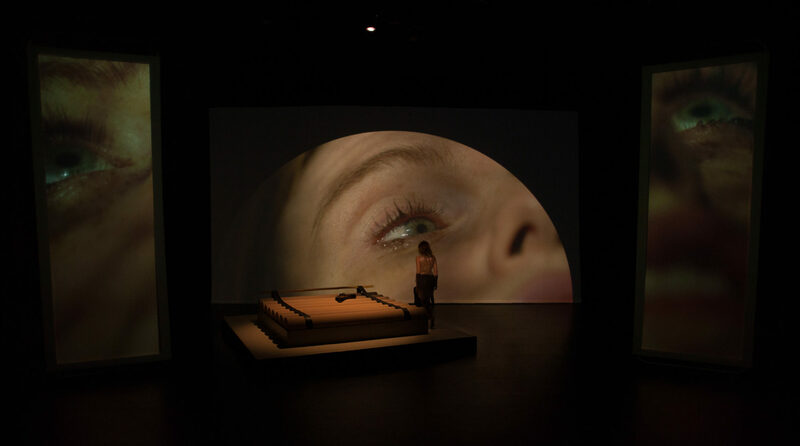 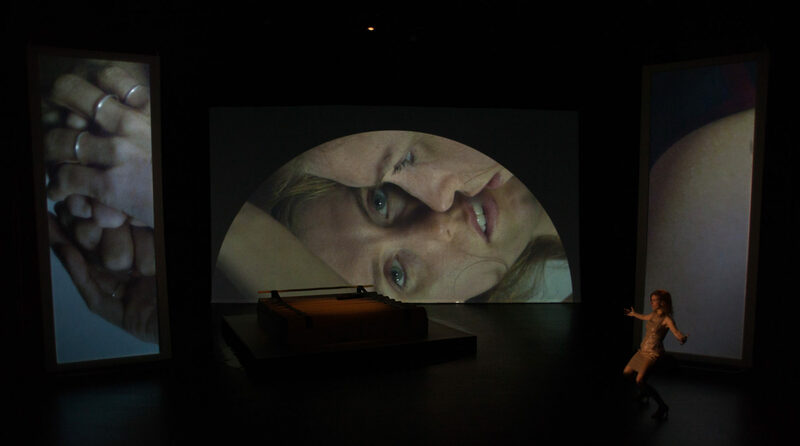 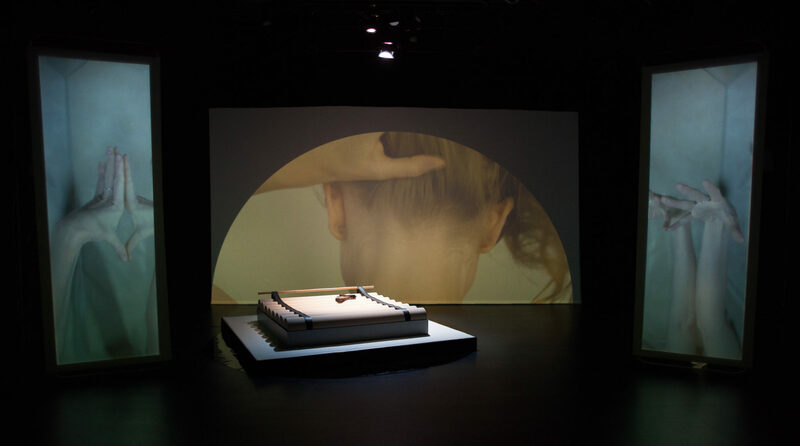 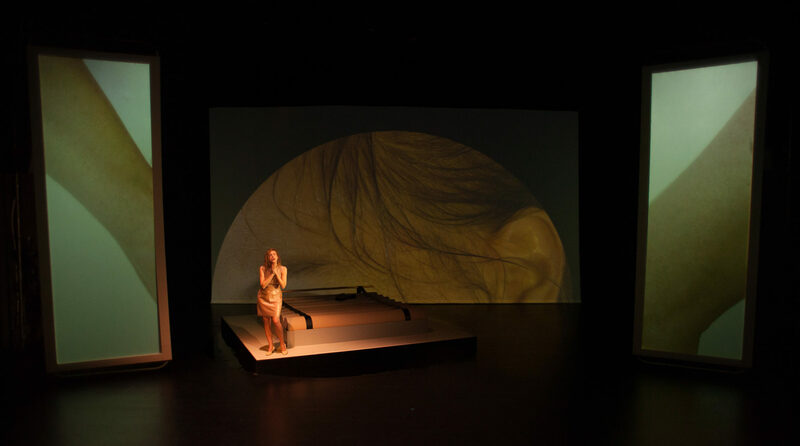 Through a program of vocal and movement performances by Mesirow and accompanying visuals by Turner, the audience experiences the body as a show. 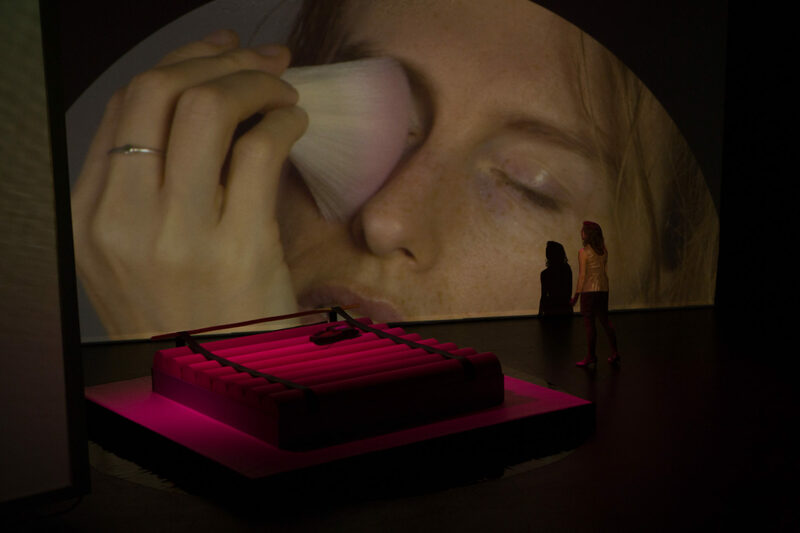 Trade the tactile and olfactory for a low resolution edit of self.